Trends new range of architecturally designed LED trackspots. Available in 10, 26 and 40W options the XTA is introduced as an aesthetic alternative to the XTS series. Trends new range of architecturally designed LED trackspots. 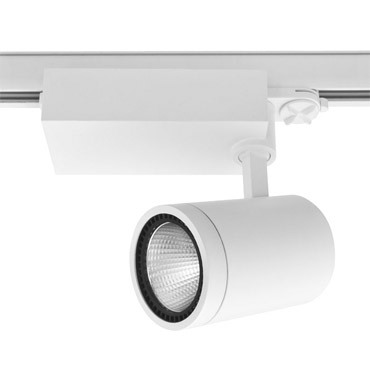 Available in Wide and Medium beam angles with integral driver and integrated LED heatsink. In 10W, 26W and 40W options, the XTA is being introduced as an additional design in the existing tracklight range.